April 14 (AZINS) 'Sky is the limit' is all we can say to define the excitement for the eighth season of Game of Thrones. Only 24 hours are left for the season premiere and then starts sleepless nights for a month or eternity. As season eight is nearing everyone is possibly trying to build up the excitement in some or the other way. People are looking back and try to remember everything that happened in the past seven seasons as the show is returning after two years. 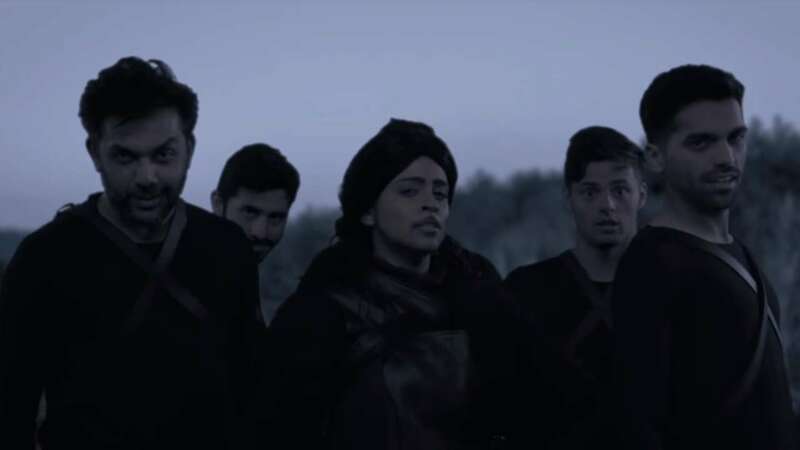 While some other crazy fans like YouTube sensation Lilly Singh aka IISuperwomanII gave an Indian twist to Game of Thrones which will leave you in splits instantly. Lilly shared a video ahead of GoT Season 8 in which she has spoofed every possible iconic character from the show. In it, Cersei Lannister ties the rakhi to her twin brother Jamie Lannister, who is also her brother. Daenerys Targaryen, who is shown as the Mother of Peacocks is bargaining to buy ships. Well, the funniest part was the spoof of 'Battle of Bastards', where Jatinder Snow (Jon Snow's spoof) breaks into Malhari song after winning it. Meanwhile, talking about Game of Thrones 8, this is going to be the final season and fans will know the ultimate fate of the show and who will sit on the Iron Throne. It is going to be the shortest season with only six episodes airing from April 15, 2019, in India. People will be witnessing two of the biggest battles ever on the television in the final season.